THE Tesla revealed its Model Y compact SUV last Friday and it already has a potential rival. 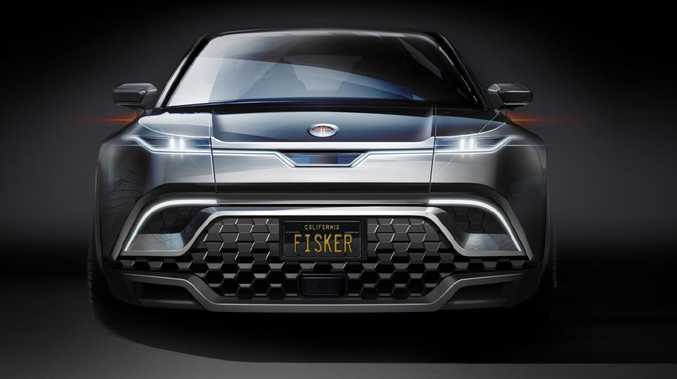 American electric car start-up, Fisker, has given a glimpse of its new compact electric SUV. The still unnamed EV will be revealed in prototype form at the end of the year with production planned to start in 2021. Fisker is the brainchild of car designer Henrik Fisker who has penned luxury cars such as the BMW Z8, Aston Martin Vantage and DB9. The company has been hanging around the electric car fringes for a number of years and is best known for ill-fated Karma, a premium electric car sold in small numbers between 2011 and 2014. 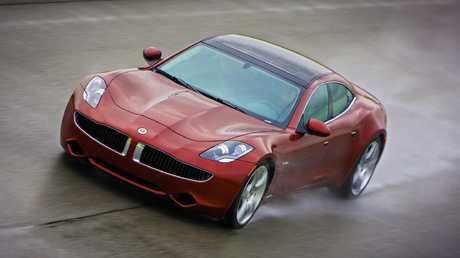 Fisker plans to enter the major leagues and the SUV will be the first of three mass-produced vehicles. It plans for the SUV to be priced from US$40,000 ($56,000) about the same price as the recently announced $39,000 Tesla Model Y.
Fisker plans for the EV to be powered by a 80kWh-plus lithium ion battery and two electric motors with up to 480km of range. The company is best known for the Tesla Model S rivalling Karma. The company has been developing solid-state batteries - which have an increased energy density compared to standard lithium ion batteries - but the technology will only be used in higher priced luxury models according to company chief Henrik Fisker. "Our flagship, low-volume EMotion luxury electric sedan will be the first model to feature Fisker Solid-State batteries, targeted to deliver more than 500 miles (800km) of range with a single, quick charge." However, while Fisker promises a lot the reality is that the car is far from a certainty to hit the road. Tesla boss Elon Musk revealed during the unveiling of the Model Y just how tough it was to build a mass market vehicle. Musk said that producing the Model 3 almost broke the company and took its toll on him personally. "In 2018 I aged five years in one. It was really intense," said Musk. 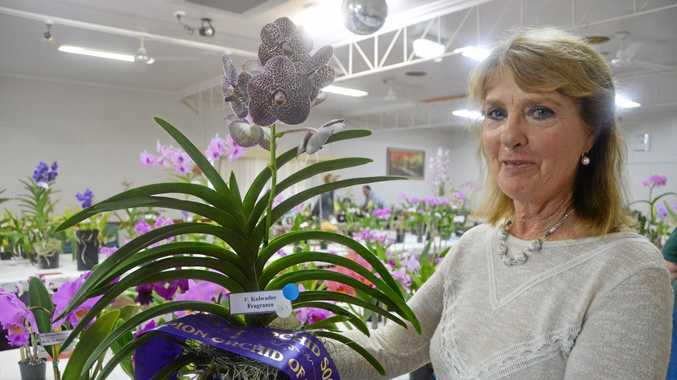 "It is relatively easy to make a prototype but extremely difficult to manufacture that on scale. "It was 100 times harder to design the manufacturing system than the vehicle itself," he said. Fisker is still in the process of selecting a factory in the US to build the electric SUV.